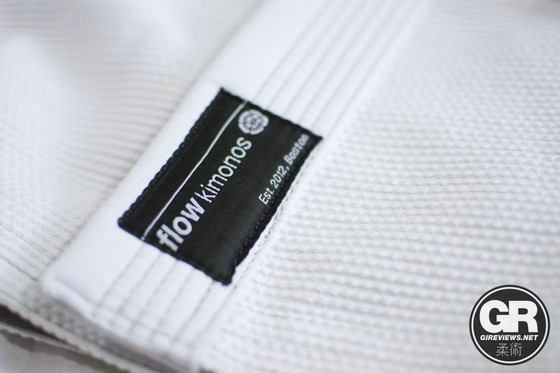 Flow Kimonos was started out of the Combat Sports Boston gym by Jonathan Leung, Phil Meyers and Andrew Moskowitz in early 2012. 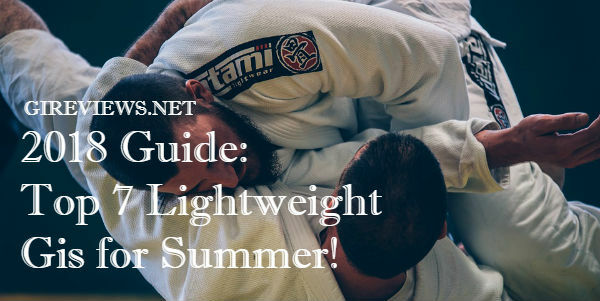 They are particularly concerned with contributing to the BJJ community and especially promoting the New England BJJ scene, since SoCal gets all the limelight. 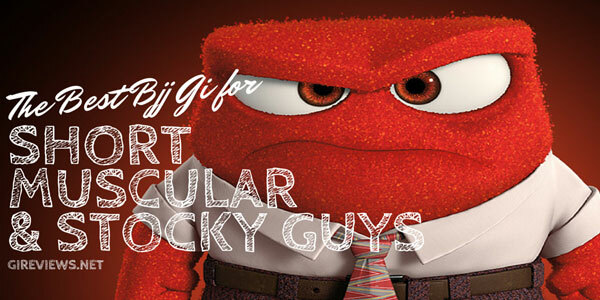 They have done great work to support the community including the non-profit organization TapCancerOut. 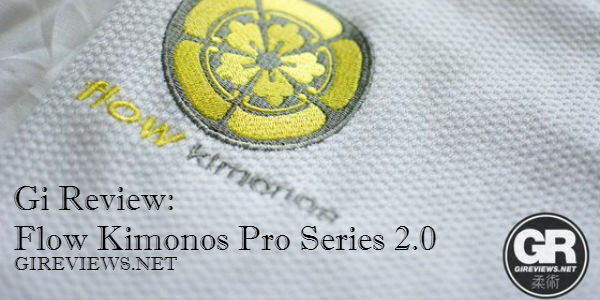 They really like light Gis, or so I hear, and the Pro Series 2.0 is no exception. Their A2H fit my 5’10” 205lb frame well and was indeed light. 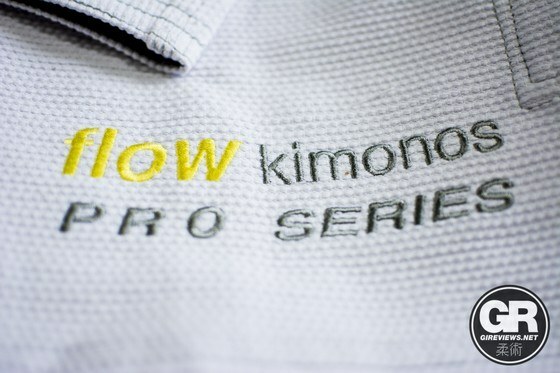 They have begun a foray into hemp based Gis as well (the Pro Series 2.0 is cotton) with the aim of making a properly cut Hemp Gi (which is hard to come by). 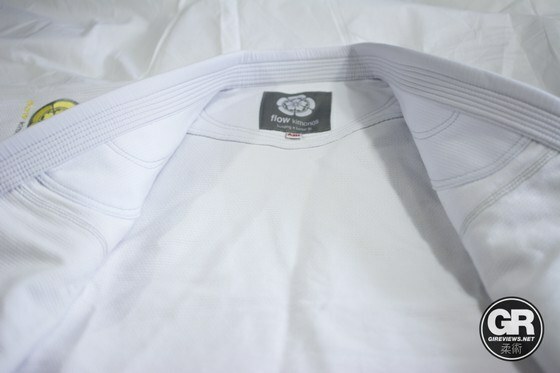 The Jacket is extremely light, but with that, comes flimsiness in the collar. The collar does, however, situate nicely around my neck. They’ve gone with a very minimalist approach with the top, which I really appreciate and enjoy. 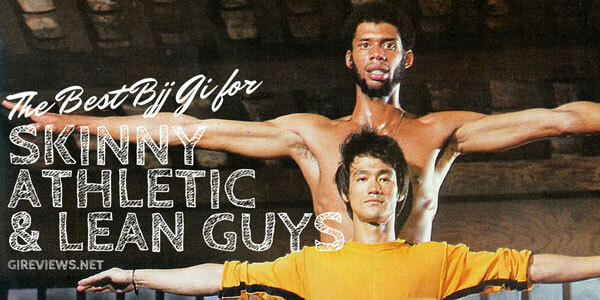 For those looking for a gi with minimal flash and flair, this is the gi for you. 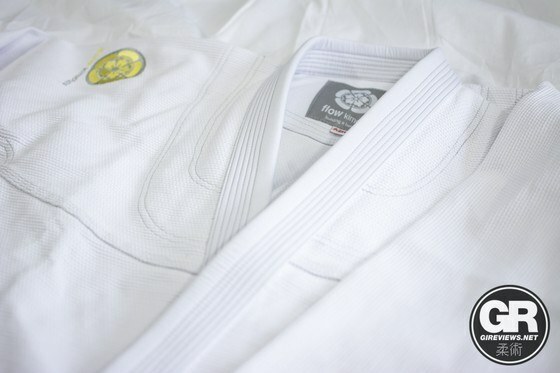 The embroidery on the Gi was very tightly and neatly embroidered, their sleeve logos in particularly looked very beautiful. No scratchiness was to be had with the seam tape on the sleeves and on the pants, which is always a delight and can ruin an otherwise great Gi. 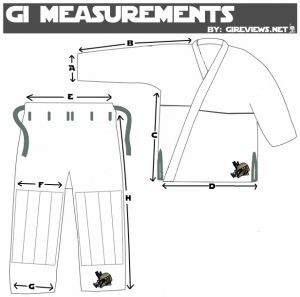 The Gi top was definitely comfortable, I prefer a bit thicker of a Gi myself, I worry about the longevity of Gis at this thickness. The pants have a bit more added pzazz in that they have length wise running patches on the thighs. They keep it simple and don’t over do it. I’m not a fan of ripstop, I find it doesn’t breathe well and isn’t as comfortable, but being as light as these are, these were more comfortable than most. 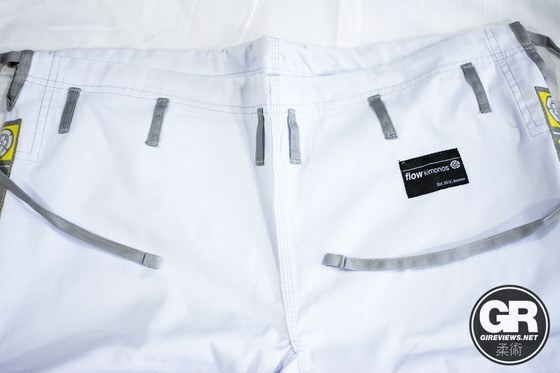 I’m sure a true ripstop lover would be all about these pants. My only other point of contention is again the lightness, and how that will affect longevity. 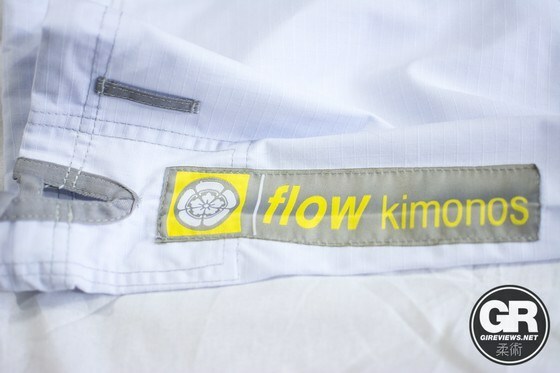 A bit different than what’s trending right now, Flow chose to go with the traditional drawstrings instead of stretchy rope. 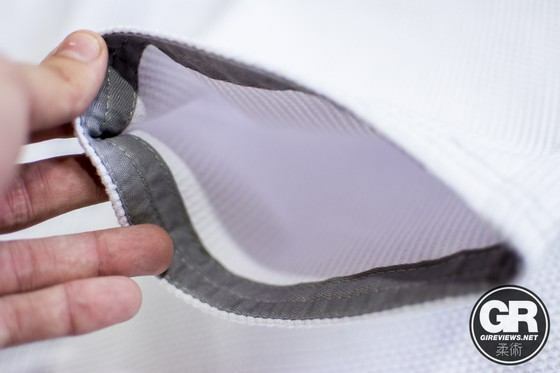 My first gi had these drawstrings and honestly don’t see what the big deal is. They can become a bit difficult to undo when sweaty, but otherwise tie just fine. I also believe they last longer as the stretchy rope kind tend to blow up and fray from washing/drying. With 6 belt loops, they’ve got you covered and the drawstring didn’t ride up above the waist line. 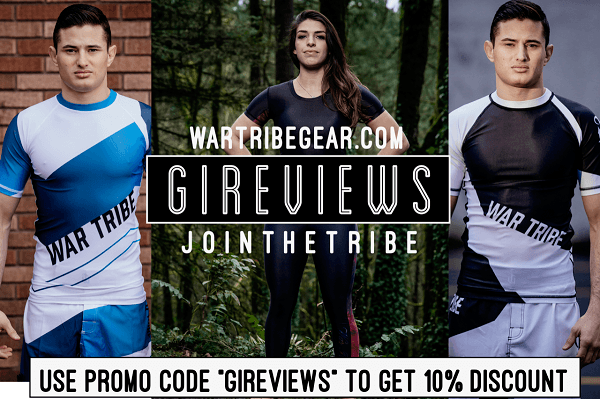 Click here to check out their gis!